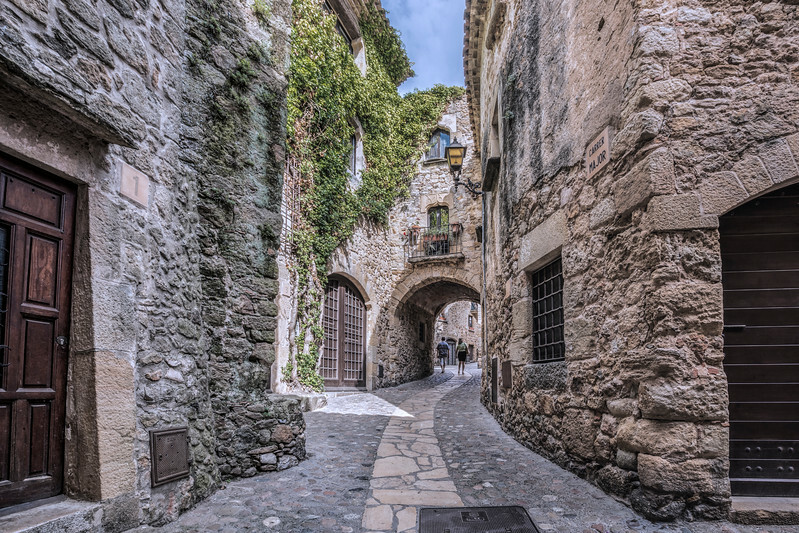 This is another photograph from last visit to Pals, a beautiful medieval town in the Girona Province in Catalonia. It is a pleasure to walk around the old cobbled streets; the city center is well preserved and without many modernity signs. It is easy to imagine how life was so many years ago.